A hair transplant is the ideal way to give yourself a full head of luxurious, attractive hair. 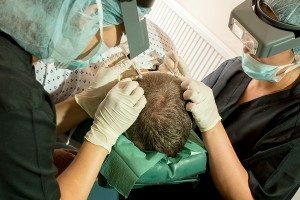 Whether you have lost your own hair, or you are thinning on top, a hair transplant will restore your looks, your confidence, and your self-esteem. But having a hair transplant is not a quick and simple decision – or at least it shouldn’t be. Making the decision to have a procedure like this should take time, and it should only be done after discussions with your qualified, experienced practitioner. They will be able to point you in the right direction regarding exactly what will work for you, and what won’t. It is important to find a clinic and a professional with which you are comfortable. The best way to get to know the person and the place is to ask questions – and it’s not just the answers that will give you your reasons for choosing that clinic or staying away from it. It’s how you are answered, whether questions are avoided, and whether you like the answers that will all combine to give you the confidence you need to either book your procedure or walk away. 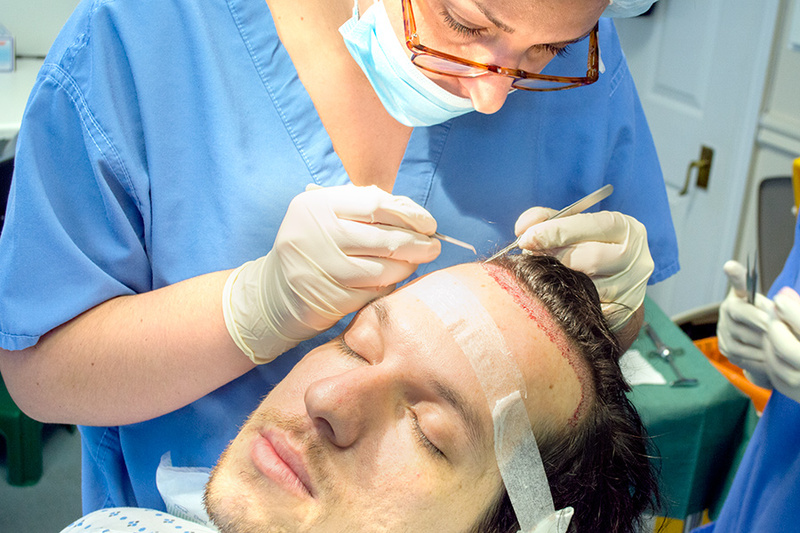 A hair transplant is a serious procedure, and should not be undertaken lightly, or if there is any doubt in your mind. How much experience does the person who will be carrying out the procedure have? Where did he or she train, and how long ago? Does he or she (and the clinic itself) have any accreditations from a recognised body, board, or facility? How many hair transplants are carried out each year by the clinic, and by the practitioner personally? What kinds of hair transplants do they do? How is the cost calculated? Is it per follicle, or per follicular unit? Or is it a procedural charge? What about the surgeon’s assistants? What training have they had, and how much experience? Is it possible to see photos of the results of previous patients’ procedures? Or better still, would any previous patients mind being contacted to talk about their own experience at the clinic? These questions will give you a good idea of whether the clinic and the practitioner you are speaking to will give you the results you are looking for. It’s not just about cost; it’s about patient care and the end result, both of which Vinci Clinic takes very seriously indeed.